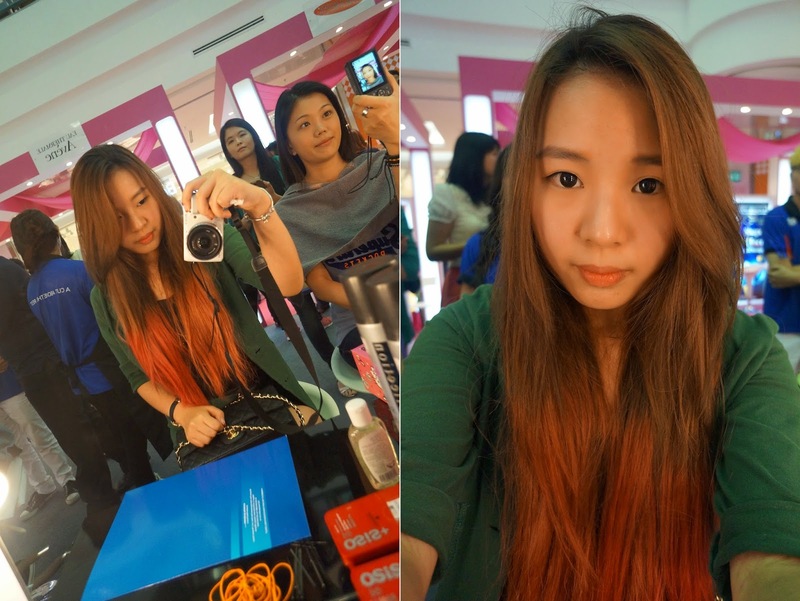 Holla ♥ I was really lucky to able to join this year's Great Guardian Makeover at One Utama Shopping Mall. 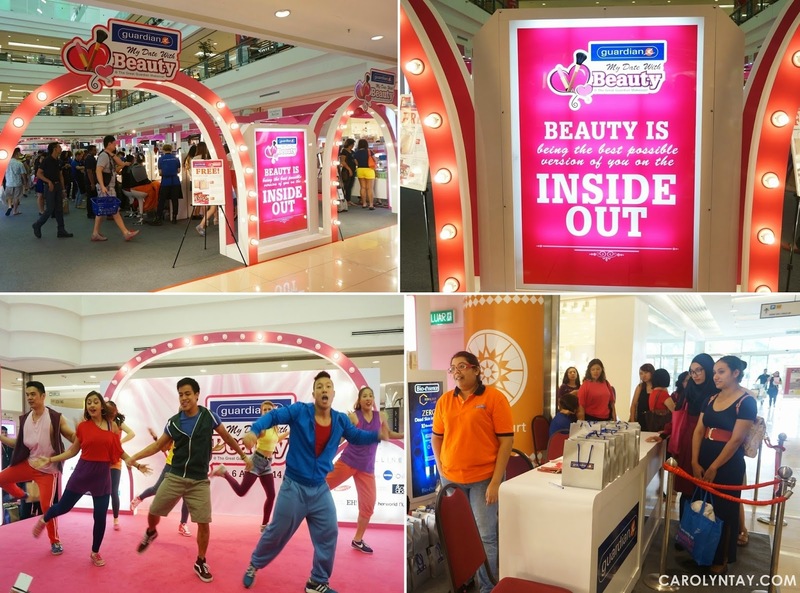 This year's theme was "My Date With Beauty" and Guardian collaborated with a lot of amazing brands that day! 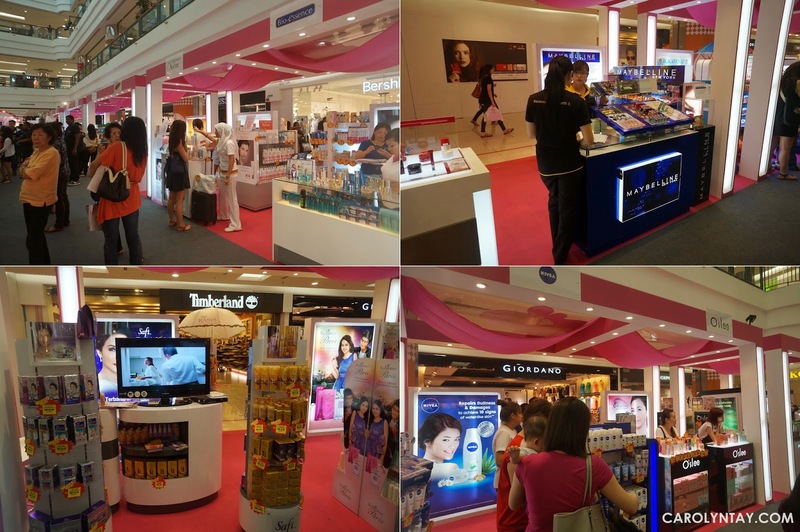 The Great Guardian Makeover is an event where Guardian's customers were given a makeover, goodie bag and a personalized photo to bring home. If you missed out this year's makeover, you can always join next year! 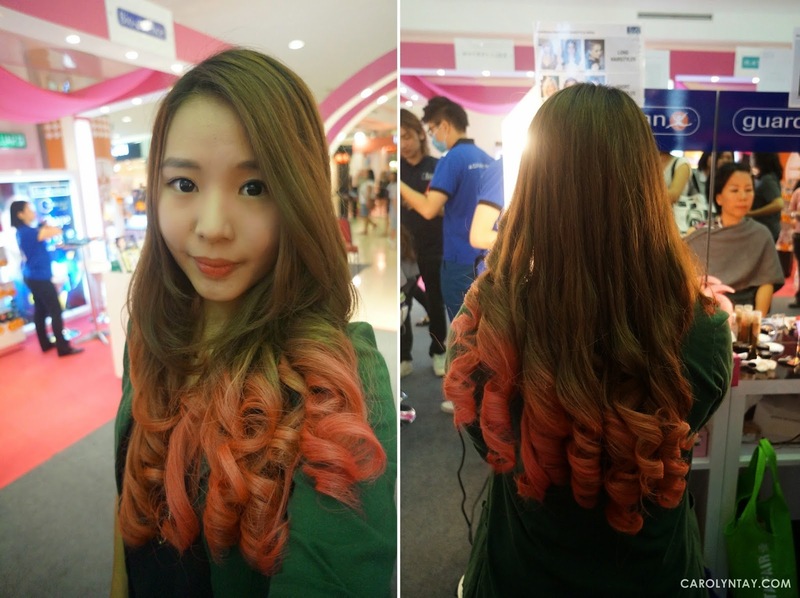 To join the makeover, customers who purchased RM20 and above including one (1) participating brand in a single receipt were entitled to one (1) Makeover Ticket at RM 10. There are 18 participating brands in this year’s Great Guardian Makeover. They are L’Oreal Paris, Maybelline New York, Alcon, Avene, Bio Essence, BioGrow Oat BG22, Biore, Blackmores, Brands, Bermatic, Enchanteur, Hada Labo, Nano White, Neutrogena, Nivea, Oslee, Palmer’s and Safi. 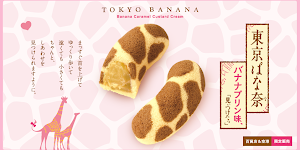 Be sure to catch their special promotions and sale during this period. 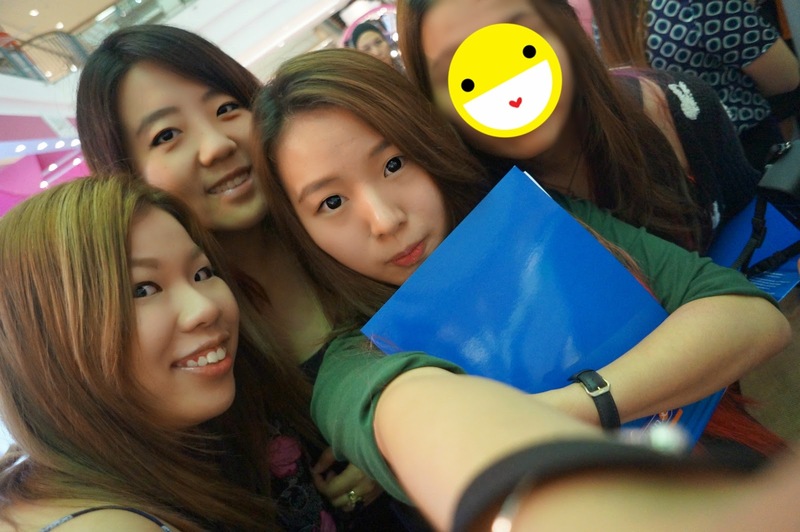 Cindy, SweeSan, Me & Angeline before the makeover! There were many fun filled activities to keep the participants entertained! A Cut Above Academy was one of their partner this year who will be in charge of styling up the participants and make sure everyone looked extremely gorgeous! Other than the makeover, there are many fun filled activities such as Air Brush Make Up and Special Effects Make up demonstration by A Cut Above Academy, special appearance by actor and singer Amaris@Amran Ismail and other stage activities by participating brands throughout the event. Make up by A Cut Above Academy team! In conjuction with this Great Guardian Makeover, there are TWO (2) online contests – a PhotoBox Contest on Facebook and an Instagram Contest. 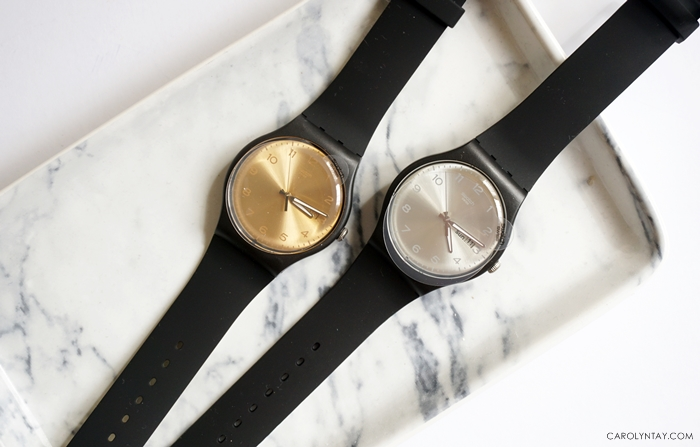 The contest period for both the contests are from 5th April – 30th April 2014. For the Instagram Contest, participants need to follow Guardian on Instagram at @guardianmalaysia; snap a selfie, upload your photo and in not more than 20 words, tell Guardian “What makes you beautiful”. 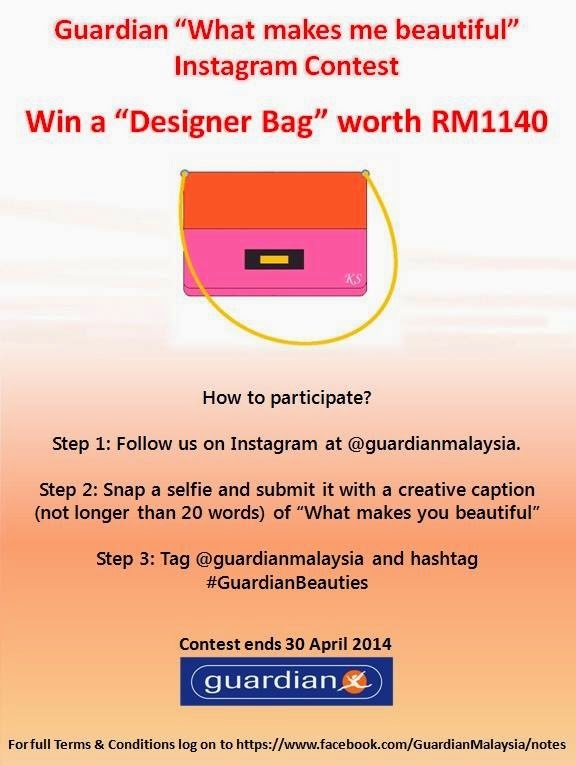 Remember to tag @GuardianMalaysia and #GuardianBeauties and you are on your way to win a designer bag worth RM 1,140!